Are you looking for another visually branded graphic to greet customers as they walk into your office? Is your trade show or corporate event setup lacking one feature that could tie the ensemble together? If you’re seeking additional signage to not only make guests feel welcome but also provide information about your business and a detailed look at your brand, retractable banner stands are ideal for you. 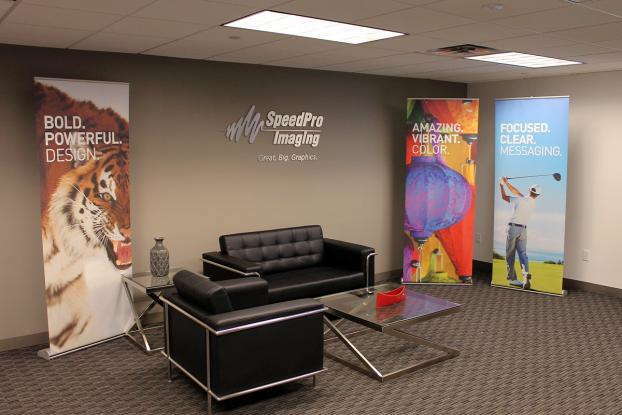 At SpeedPro Imaging Irving, we create retractable banner stands that are easy to set up and move around, allowing you comfort in knowing you can reuse and relocate these stands to wherever you need them most. Retractable banners for businesses are designed to clearly represent a brand and attract attention thanks to their appearance and stature. If your company or organization is located in the Dallas and Fort Worth areas, consider calling us now to begin scheduling a consultation to increase your brand’s visibility and reach. 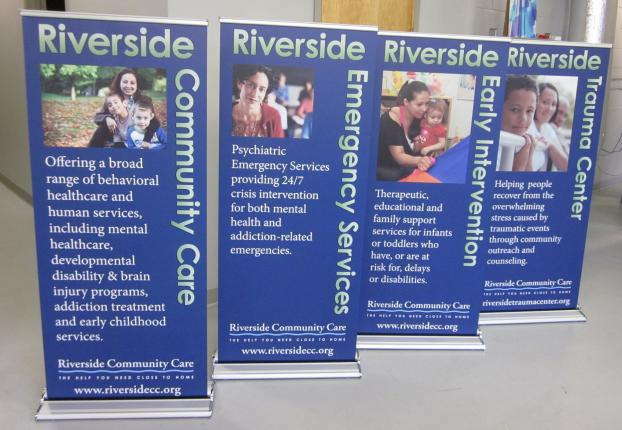 Our custom retractable banners can present your message clearly while proving to be durable, portable and versatile. Vinyl material is our go-to for crafting retractable banners for businesses. This selection ensures the long-lasting strength of the banner itself because it’s paired nicely with a sturdy frame to support it. Because of the retractable mechanism, this banner can be folded down and carried from one venue to the next, allowing you to easily pack up your trade show display to go to the next big event on your company’s list. In addition to our strong materials, we also use vibrant, fade-resistant inks to portray your brand and message on each banner. When sitting at eye-level, the colors will catch the attention of people nearby, persuading them to move closer and read all about your business and what you can do for customers. You can also strategically place these retractable banners throughout your office in areas of importance or interest, such as conference rooms or reception areas. At SpeedPro Imaging Irving, we offer multiple framing options suitable to your display needs. 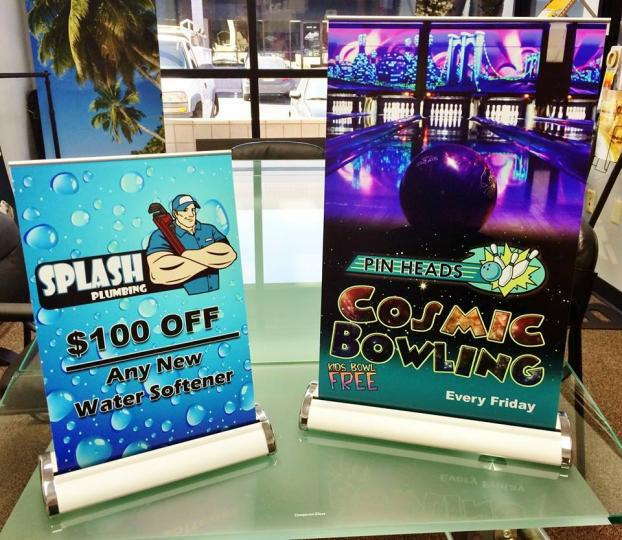 Whether you’re looking for something high-tech and metal or a stand that can easily fit a banner onto a table or desk, we’ve got you covered. 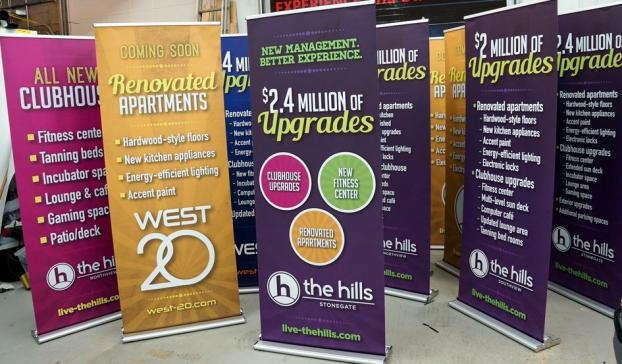 When you reach out to SpeedPro, we’ll work quickly to make sure you can begin using your new banners as soon as possible, which ensures that you can swiftly start pulling in new customers and bolstering your marketing efforts. No matter where you might imagine your retractable banner stand to be placed best, SpeedPro is ready to assist. Call or visit our studio today, and we’ll schedule a consultation to begin the design process.